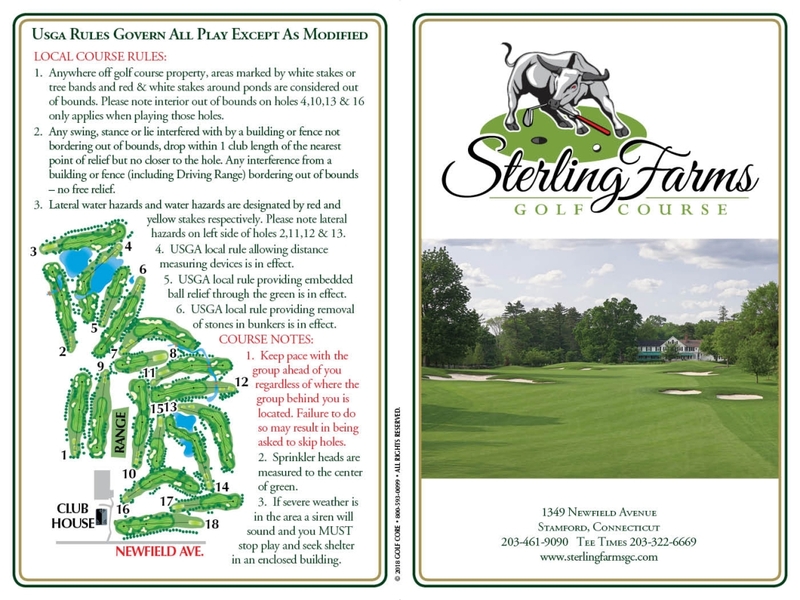 Sterling Farms is an 18 hole public golf facility laid out over 144 acres of a once active dairy farm. 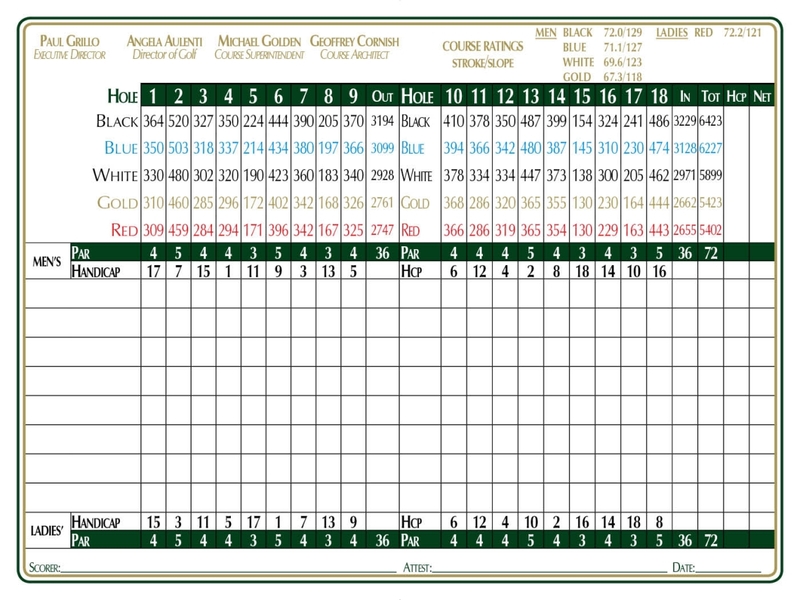 Originally designed by Architect Geoffrey Cornish in 1969 and renovated by Architect Robert McNeil in 2005, the par 72 course opened in the spring of 1972. The golf course's rolling terrain guides you through the picturesque farm buildings and challenging holes, including its difficult par 3’s, which demand distance, accuracy and good putting to score well.